Florida Medical Marijuana Patients and Caregivers may renew their identification card via a paper medical marijuana application form and checking the "renewal" box or they may renew via an electronic application. 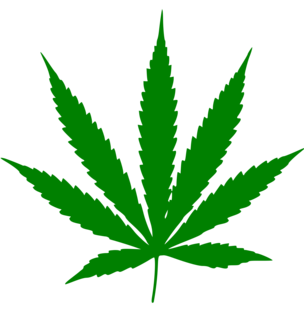 If renewing electronically, login to the Medical Marijuana Use Registry and select the “Your Card” tab. When viewing your application, please select “Renew My Card” to complete your renewal application. The $75 processing fee for initial and renewal applications are accepted online.